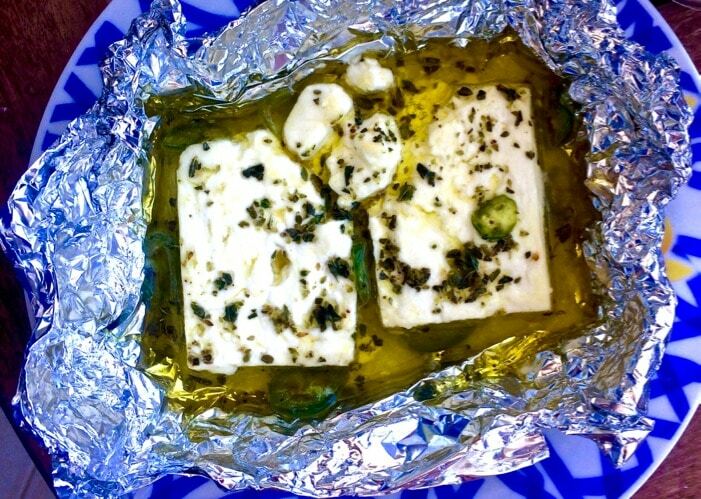 One of our favorite things we were eating during our vacation was baked feta. We’ve been on a quiet Greek island these past few weeks, and we prefer to stay in self-catered rooms rather than all inclusive hotels for the majority of our vacation. That way we experience all that the area has to offer rather than being isolated, plus we support local businesses. One of the things we limit when on vacation is cooking. So breakfast and lunch were usually very simple: salads using local tomatoes and cucumbers, cheese, some bread from the neighboring bakery and fruit, while dinner was at local taverns (check my instagram account for photos of what we were eating). 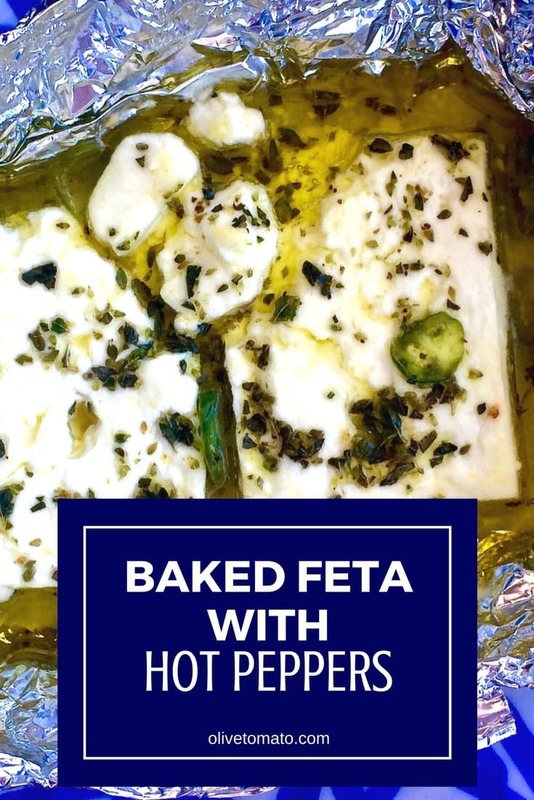 My husband got into the habit of baking feta when he found some hot peppers at the local super market. This is a classic meze that you find in several taverns and it is so easy to make. When he first made it, it was so good that we had it almost every day. The feta absorbs some of the flavor and heat from the peppers and it was perfect with a little glass of ouzo. The nice thing is that feta does not melt resulting in a messy dish but just becomes soft, keeping its shape. 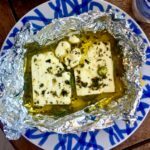 I’ve written about the importance of using real feta, in Europe feta is protected meaning that unless its made in Greece in a specific manner it cannot be called feta. In the U.S. and other places it is not protected which means that a cheese named feta, may not necessarily taste like real authentic feta. If you cannot find Greek feta, I would recommend that you at least use feta that is made with sheep’s milk, there is no such thing as feta made from cows milk. For a detailed guide on how to buy good feta check this article. Turn on the grill (or broiler) in the oven to medium (you can also put it on your outside grill). Or you can preheat the oven 400 F (200 C). 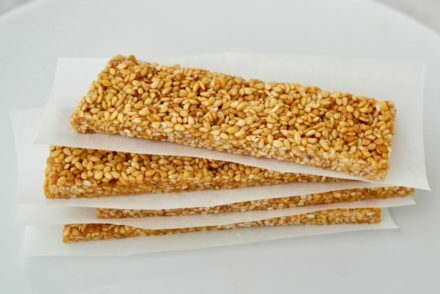 Place the feta in a large piece of aluminum foil, scrunch up the sides forming a little parcel. Add the olive oil on top, scatter the pepper and sprinkle with the oregano. Roast for about 10-15 minutes until the feta becomes soft. This sounds delicious! What type of pepper do you recommend? Jalapeños? Thanks Carolyn! I think each type of pepper will lend its flavor to the cheese. I think you can experiment with different peppers and see the flavors that come out. Generally the peppers here in Greece are somewhat hot, but not very hot. Thank you for saying that about the feta! I am in the US and have been trying to get people to understand that the powdery, crumbly, cow’s milk stuff is not authentic Greek feta! Nobody listens. Sigh. This looks great. I guess… It’s what I grew up on, I’ve been eating it since I was a toddler. I don’t really like the taste of goat feta, it tastes very rank and musky to me. I suppose it’s what you grow up with. In Southwestern Ontario, Canada, where I live, there is a dairy producing a rather nice feta-like cheese: Shepherds Gourmet Dairy near St. Marys. Here is a link: http://www.shepherdgourmetdairy.com/products/feta.html I now buy both Greek-made feta and the St. Marys made cheese. It’s nice to support a local producer while adhering to a healthy Mediterranean diet. Keep up the good work, Elena. Hi Ken, Thank you for sharing! This looks so good, I cannot wait to try this. 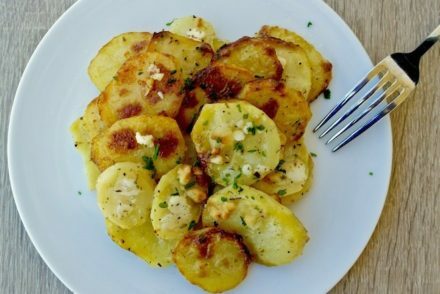 Can you tell me how you would eat this, do you spread the warm feta onto crusty bread and eat as a meal or would several people eat on this as an appetizer? Thanks Michelle! 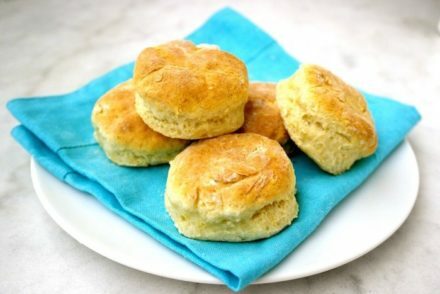 It is served as an a appetizer with bread as you describe or you could also have some whole wheat crackers. Hi! I live in Tampa and usually get the Oikos brand yogurt… but which brand of feta cheese is the greek made one? Greek feta brands include Dodoni and Olympos, but there are others too. 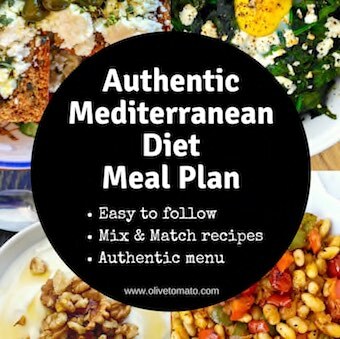 I discovered your blog while looking for Greek winter recipes. We are organizing a « welcome to life » party for our daughter ‘s birth and will be using several recipes of yours for the meal with around 60 guests. Thank you for your inspiration! A question about this oven cooked feta : can we prépare the dish on thé day before and just put in the oven on D day? Or will it affect the quality of the feta to spend the night under the oil? Hi Gwendoline! Thank you for your kind words. The feta should be fine in the olive oil.